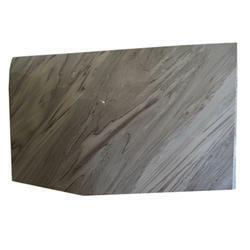 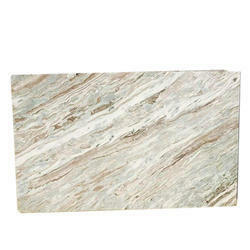 Our product range includes a wide range of green aver marble, rainforest green marble, rainforest brown marble, ita gold marble, black wave marble and bruno white marble. 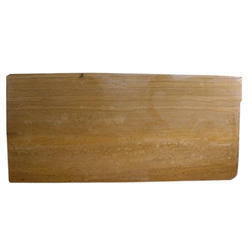 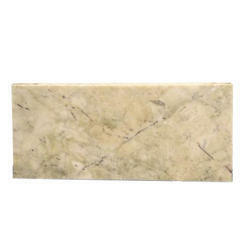 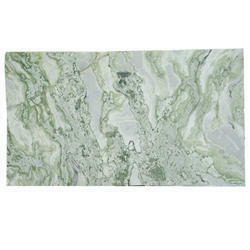 Green Aver marble is available in various shades and patterns. 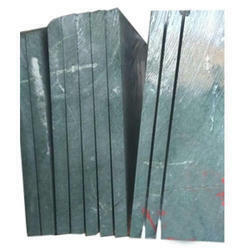 This material comes from light green to dark green with/without white veins. 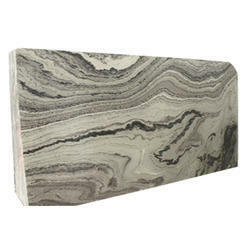 This is a very strong marble. 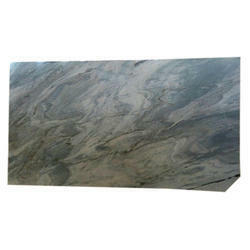 Various finishes are being done on it like flamed, brushed, bush hammer etc. 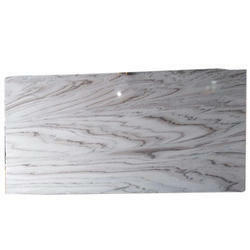 we are exporting monthly 7-10 containers for green marble. 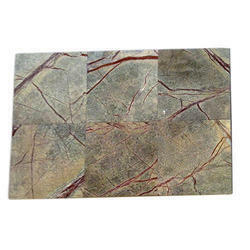 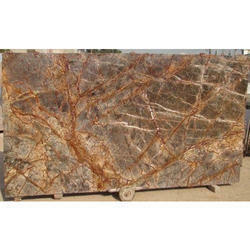 Looking for Premium Indian Marble ?